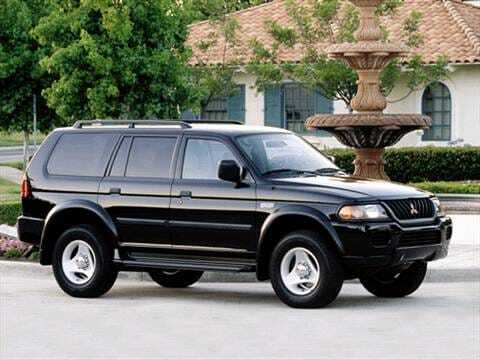 The 2001 mitsubishi montero sport electric vehicle qualifies for a federal tax credit of up to $7,500, effectively reducing the net base price. Highly satisfied after driving for more than ten years under one ownership. Excellent handling. I've loved this truck for 14 years. Best car/SUV I have ever owned!!! This has been a great reliable car.